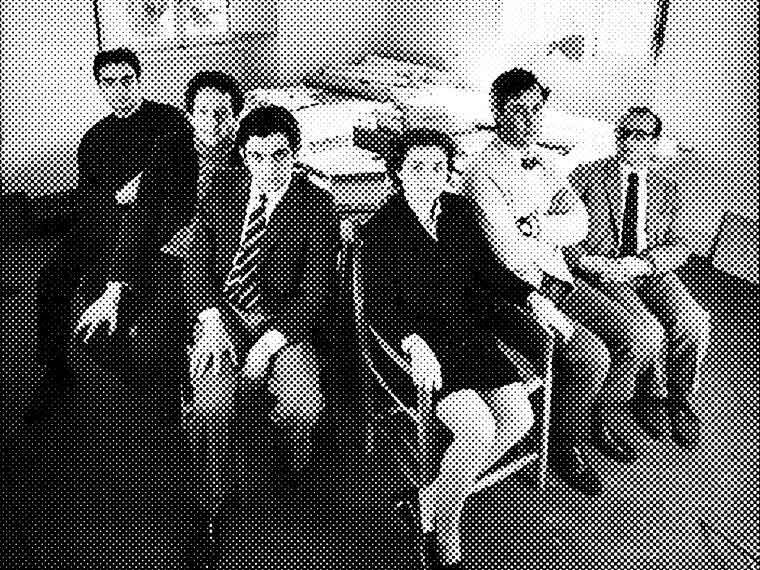 Archizoom Associati was founded in Florence in 1966 by Andrea Branzi, Gilberto Corretti, Paolo Deganello and Massimo Morozzi; in 1968, Dario and Lucia Bartolini also became involved. The group was one of the most authoritative voices in the entire Radical Architecture movement. Together with Superstudio, in December 1966, they organized the exhibition Superarchitettura, in which the objects and furniture prototypes were strongly influenced by the iconography of English pop culture. In 1968, the group participated in the 14th Trienniale di Milano with the project Centro di Cospirazione Eclettica; in 1972, they participated in Italy: the new domestic landscape, at the Museum of Modern Art in New York, with the environment Abitare è facile; in 1973, they founded Global Tools, together with the main exponents of the Radical movement. From 1966 to 1973, they created various pieces of provocative and innovative furniture for Poltronova, officially welcoming in the era of new design: the Superonda and Safari sofas in 1966/67, the Sanremo Lamp in 1968, and the Mies armchair in 1969. In 1968, they created the Gazebo series, published in the first issue of Ettore Sottsass’s Pianeta Fresco magazine, in which they abandoned their pop sensibility to make room for elementary compositional operations, thus initiating an essentially theoretical process of rethinking architecture as a discipline and also in terms of its cultural role in relation to reality. While their experimental work in design progressed, Archizoom also carried out parallel research into the city, the environment and mass culture, culminating in No-Stop City. This was a large-scale project involving a model of global urbanization: the symbolic representation of the condition of decay of the modern city, in which design becomes a fundamental planning tool in improving the quality of life and the territory itself. The group’s project, entitled Dressing Design [1971-1973], was also part of this more general trend, involving the creation of garments of clothing as an urban design experience. The theoretical research work of Archizoom group was highly influential in establishing and giving direction to many of the themes espoused by the Radical movement. Worthy of special mention are the essays and Radical Notes written by Branzi in Casabella magazine, which remain fundamental for an understanding of the polemics and experiences of those years. The group disbanded in 1974.